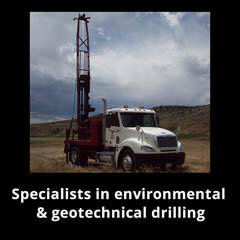 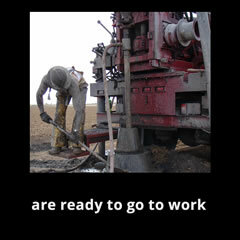 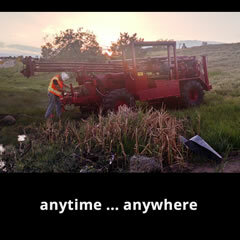 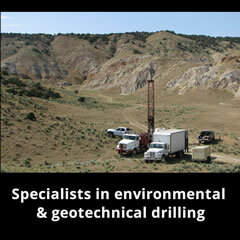 Your Full Service Geotechnical and Environmental Drilling Company! 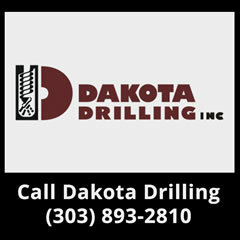 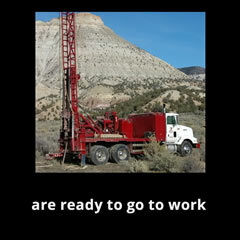 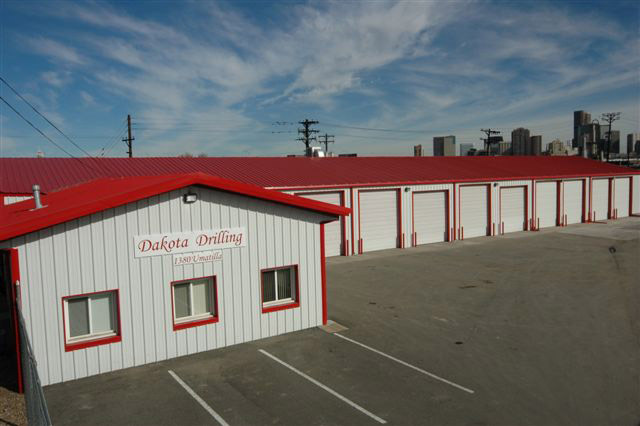 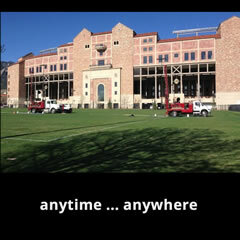 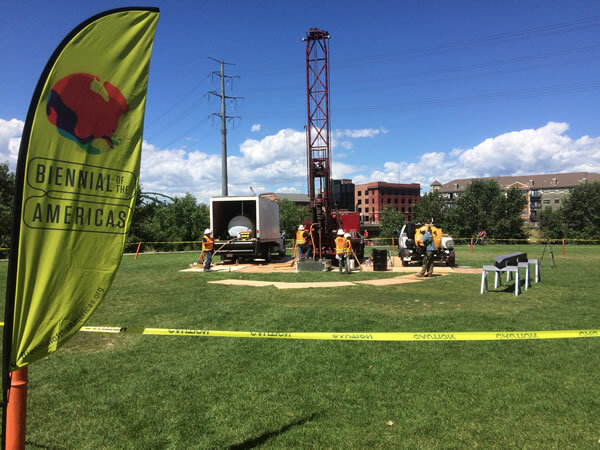 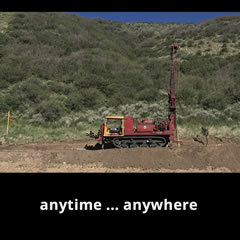 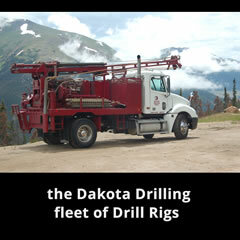 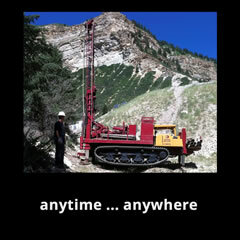 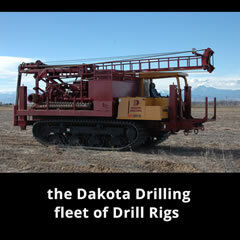 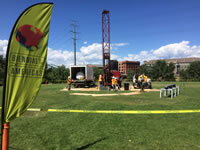 We are an independent drilling company serving the rocky mountain region since 1993. 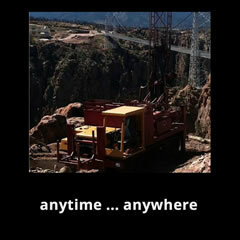 Owned and operated by Gerard Haag, whose experience spans more than 30 years in the industry. 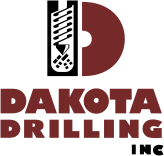 We currently perform the following types of drilling: hollow stem and solid stem auger, nx core, Odex down hole hammer and rotary. 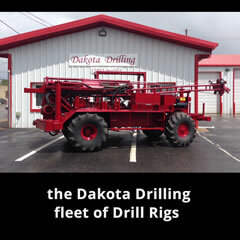 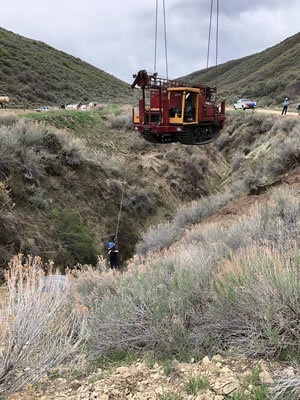 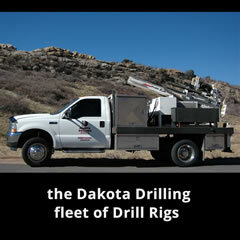 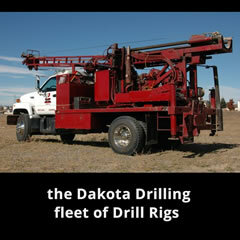 With a fleet of 18 drill rigs available, we have the equipment on hand to complete your project quickly and efficiently. 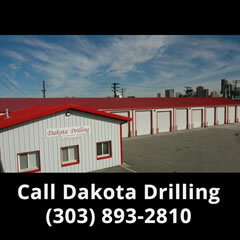 (303) 893-2810, or send us a detailed message online.